Rebecca Mock is an illustrator and comics artist. 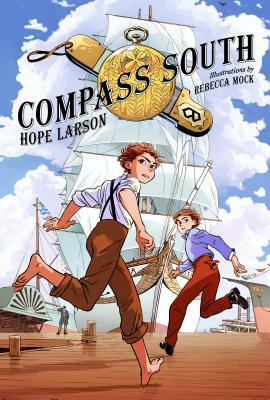 She illustrated the graphic novels Compass South and Knife's Edge, both written by Hope Larson. Her work has also appeared in various publications, including the New York Times and the New Yorker. She is co-organizer of the Hana Doki Kira anthology.